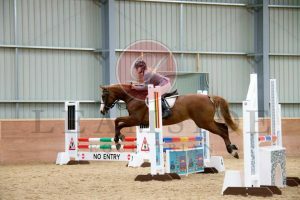 Evening show jumping every week with a range of classes to cover all ages and abilities. Great supportive BS Course builder on hand so don’t hesitate to ask if you have any questions at all. Always happy to help. Cafe always open serving a range of homemade burgers, sandwiches etc, watch out for the Phil specials… always go down a treat! So don’t miss out join us for the fun. Evening show jumping starts at 5:30 pm with clear round till 6:30pm then onto the jump rounds. We will start at 50cm clear round. 50cm, 60cm, 70cm, 80cm, 90cm, 1m classes will last approx half an hour depending on entries. Refreshments available. Horse and ponies run together. Cafe open as usual. Don’t forget you can trade your rosette in for a hot drink (rosettes to be handed to entries desk and ticket provided for cafe in return). No dogs allowed on the premises. Sorry for any inconvenience caused.